I am currently working at the University of Toulouse as a Ph.D. student. My research focuses on network coding in wireless challenged networks. 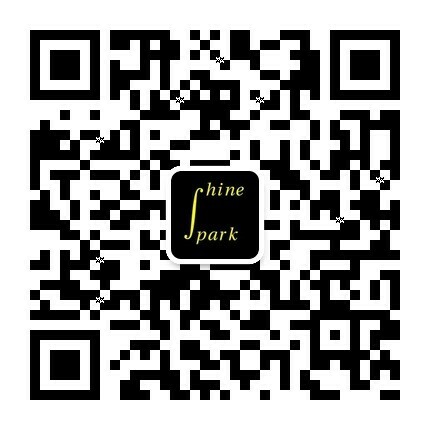 You can reach out me at： sparkandshine@mail.163.com.cn.